Looking for a Used Outboard Motor For Sale ? Brand Loyalty Does it Really Matter? E-mail us if you are looking for a particular motor! If the motor you want has sold keep checking with us. We update daily! Outboard Boat Motor Suppliers Wanted!!!! 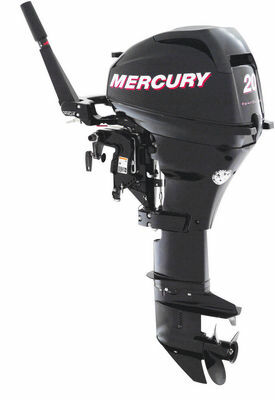 Our new and used outboards can be shipped to you! Follow Our Facebook Page (AFA Marine, INC) For Updates on Outboard Motor Inventory. all 2015-2018, used in freshwater, 60 day factory warranty. Command Thrust. 20" Shaft, Power Tilt and Trim, ELPT. Less than 10 hours, 4-stroke, mint condition, runs excellent, built i gas tank and external tank. 55lbs. 20" Shaft, 2-stroke, 120lbs, Runs Perfect, Fully Serviced, Electric strart, remote set up. 18hp, 10hp, 7.5hp, 5.5hp and 5 hp Antique outboard motors completely restored. Each motor has a dupont paintjob. 20" Shaft, 4-stroke Power Tilt and Trim, Fully Serviced Runs Excellent, EFI, Remote. Shallow water anchor system, you can quickly and quietly stop your boat with the touch of a button! For more information on Power Poles Click Here. Call now for Special AFA Marine, INC Pricing!! WE ARE NOT ALLOWED TO ADVERTISE OUR PRICES! Available in 4ft,6ft,8ft, and 10ft models. We have control monster 1 and 2 models! Custom Red, Fully Restored, 25 hp 145lbs, Electric Start, Remote, Controls and Harness included. Runs Perfect. 20" Long Shaft, Manual Start, Tiller, 4-stroke, 56lbs, runs perfect, . Short Shaft, Tiller, 40lbs, 2-stroke, runs pefect, manual start. 2 differnt 2hp Evinrude Outboards. both engines run perfect, have built in gas tanks, 2-stroke, and light weight of 28 lbs. 2-stroke, tiller, manual start, built in gas tank, 45lbs, runs excellent. 25" Shaft 4-stroke, low compression, Good Spark, Starts and Shits great Parts Motor. 34lbs, 2-stroke, tiller, manual start, 2-stroke, runs great, boat tested. 74lbs, 2-stroke, short shaft, 15", runs great, boat tested, manual start, tiller, strong compression. 2004 model, very low freshwater hours, runs excellent, 2-stroke, 74lbs, rare find in this condition, boat tested, manual start, tiller. short shaft, tiller, maual start, 2-stroke, used in freshwater, runs excellent, low hours for age. 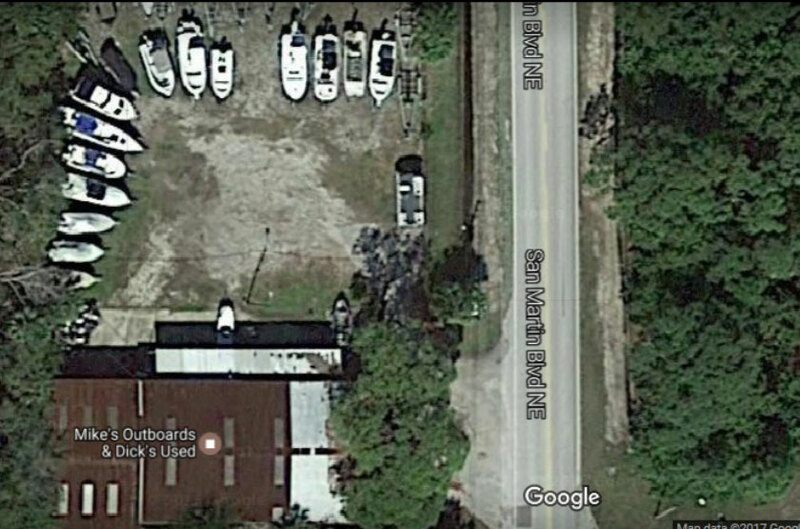 We are a Full Service, Repair, and Boat/Trailer Storage Facility. We are an authorized Power-Pole warranty, repair, and Installation facility. We also are a dealer for Bobs Machine Shop Jack Plates. 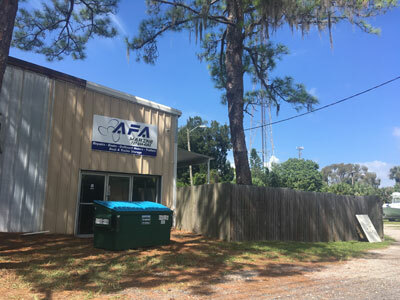 "The Outboard Motor Interactive Repair and Maintenance Cd-Rom"
Want to learn how AFA Marine, INC. repairs, maintains, and operates them? Plus we have 55hp Dura Jet video clips and 5hp Briggs video demos!! This is the perfect video for those who want a step-by-step video approach to outboard maintenance and repair. Importance of a spare outboard for trolling emergency back up, and sail boats. Details about these motors and features that may be helpful to your boating needs. If you are unsure about what kind of shaft length you need please review this article. This article contains AFA's opinion of going new or used. Not sure about what horse power (speed) is ideal for your boat? 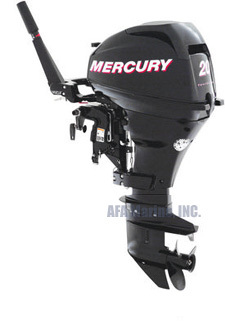 We will be posting outboard motor articles often. Join the mailing list if you would like to be informed about new motors as soon as they come in. All motors are based on availability. 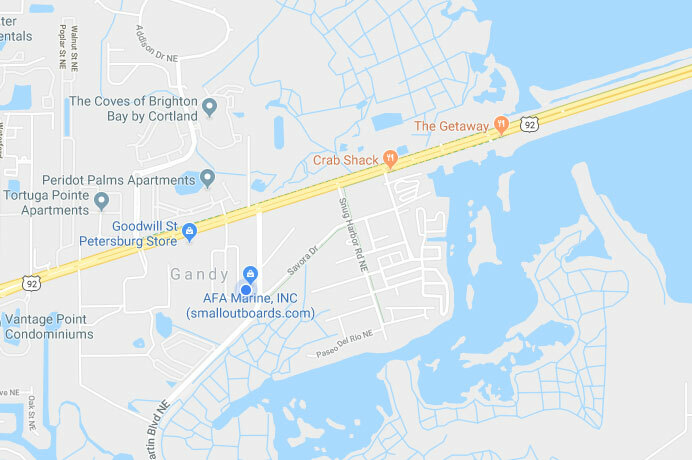 AFA Marine Specializes in Used Outboards For Small Fishing Boats.